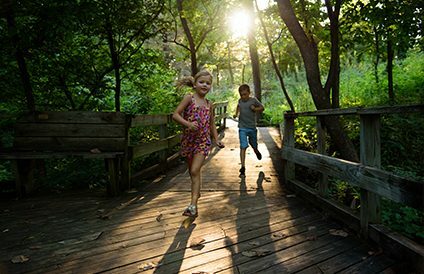 Walking our trails is an experience unlike any other in the Omaha metro area. 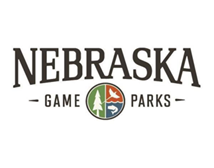 In a single afternoon, you’ll encounter a range of vastly different ecosystems, from deciduous forest to oak savanna, prairie, and wetlands. With a total of 3.4 miles, this group includes a one-mile boardwalk and various difficulties of trails through the woods. There is also a trail that runs along Childs Hollow through the wetland area to a view of the river. These provide several opportunities to see our oak woodland restoration relatively up close. 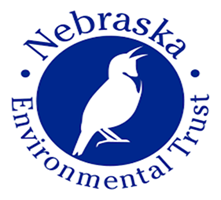 The Nature Center: This 25,000 square foot building is home to classrooms, rotating exhibits, and our main offices. Stop by the front desk to grab a map and check the ranger board for the latest on wildlife activity. Acorn Acres: Located just outside of the Nature Center, this natural playscape offers children a unique place for unstructured play and outdoor learning. Habitat Hollow: This short, level trail is a great option when you want a short jaunt off the boardwalk. Riverview Boardwalk: Recommended for all first time visitors, the wooden boardwalk’s three interconnected loops make for a pleasant, mud-free hike in any weather. This barrier-free trail is also well suited to baby strollers. Mostly flat, sandy trails wind through the northern part of our floodplain, with the Missouri Trail featuring wonderful views of the river. Since this is a wetland, the area can often be muddy or have some standing water. Camp Gifford: A young Henry Fonda spent time with other scouts at Camp Gifford. You can still see concrete bunkhouse foundations from the Stream Trail. Stream Trail: Hike along the stream where you can see beavers, frogs, and other wildlife. Cottonwood Trail: Explore giant cottonwood trees on this level trail that crosses the floodplain. North of Camp Gifford Road, this section containing 2.5 miles of undulating trails through our upland forest is an exceptionally tranquil place to enjoy nature. These mostly have moderate slope, with a few steep slopes along the way. Earth Lodges: Along the ridges of Oak Trail and Hawthorn Trail you can find depressions that mark 1,000 year-old sites of Native American earth lodges. Scenic, ridge-top Oak Trail: A bit over one mile long with plenty of vertical travel, Oak Trail can give you a workout. It follows a ridge with scenic views and 250 year-old bur oak trees. Child’s MIll: In the 1850s, Charles Childs owned a large section of Fontenelle Forest. His and other logging operations left trails throughout the forest, some of which eventually became the trails we hike today. Full of cues from Bellevue, Nebraska’s storied history, these moderate-to-steep trails take you on an amazing journey. Pick up a History brochure at the front desk—and travel back in time. Mormon Hollow: Follow a deep ravine along traces of a Mormon pioneer trail first blazed in the summer of 1846. Springs and streams: Find plenty of serene springs and picturesque miniature waterfalls along the Mormon Hollow trail. 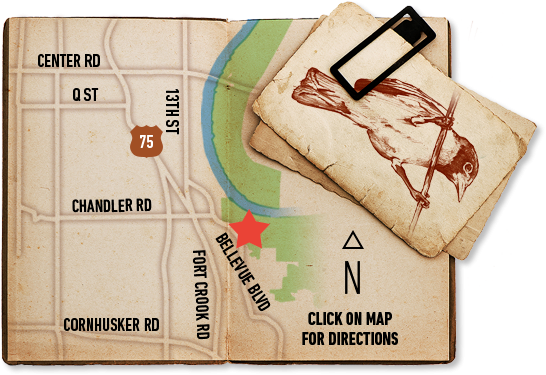 History Trail: Follow a self-guided tour of fifteen historic locations throughout Fontenelle Forest. Walk along our Great Marsh, or take the level boardwalk out to our bird blind. If you’re up for a longer hike, head out to Hidden Lake on the mostly level trail. Trailheads at the Wetlands Learning Center: With five trailheads nearby, the Wetlands Learning Center is a great spot to park and while you discover a new trail. Gifford Memorial Boardwalk: This level, barrier-free trail takes you on a half mile journey through wetland and cottonwoods to the observation blind. Observation Blind: Looks out over the Great Marsh, which is a “river scar” marking a former channel of the Missouri. Molly Request: Add info about binoculars, snowshoes, mobility scooters, strollers all for rent at Visitor Services. I need this info, I can’t find it.